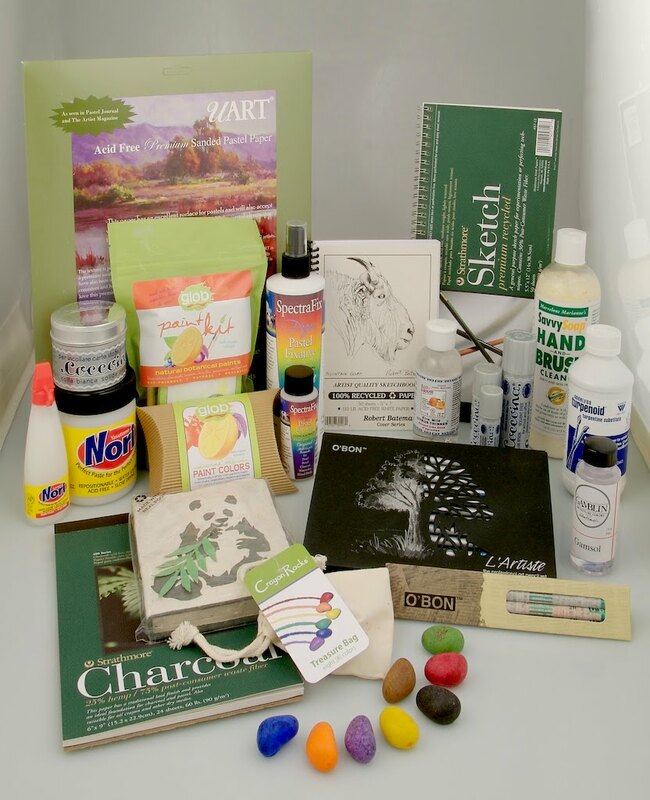 We strive to offer art materials that are not only high quality but also earth friendly. We now offer a wide variety of products that fit that goal. - Spectrafix - a spray fixative made with non-toxic milk casein, formulated and time tested by Degas; great for fixing pastels- won't change your colors!